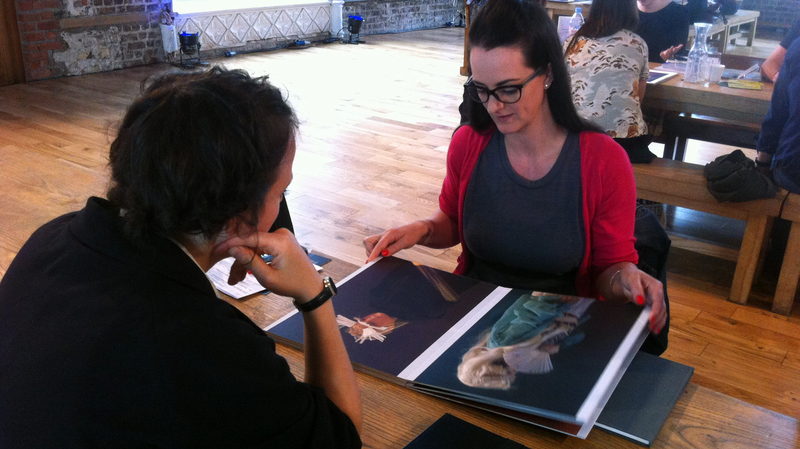 The portfolio review weekend at PhotoIreland Festival 2015 will take place the 3rd of July 2015 in Dublin city, representing a unique opportunity for emerging artists worldwide to highlight new photographic projects and meet with international professionals to further their careers. The winner of the portfolio reviews weekend will be offered a solo exhibition next year, during PhotoIreland Festival 2016. Angela Ferreira, Director/Curator, Encontros da Imagem, Braga, Portugal. Chiara Capodici, Founder, 3/3, on behalf of Fotoleggendo, Rome, Italy. Fiorenza Pinna, Curator, 3/3, on behalf of Fotoleggendo, Rome, Italy. Kyungwoo Chun, Artist & Professor, Chung-Ang University, Seoul, South Korea. Note: There can be no deadline extensions. Make sure you read the guidelines, and submit your work by using the online form in this page.